ISO 9001:2015 is the newly updated international standard that specifies requirements for a quality management system. Implementation of ISO 9001 affects the entire organization and, if pursued with total dedication, results in a ‘cultural transition’ to an atmosphere of continuous improvement. Once certified, organizations can tout ISO 9001:2015 to demonstrate their ability to reliably provide products and services that meet customer and regulatory requirements. ISMS Solutions can provide your organization with a proven turn-key solution that has a 100% successful track record for assisting our clients with receiving certification of the ISO 9001:2015 standard from an accredited certification body. 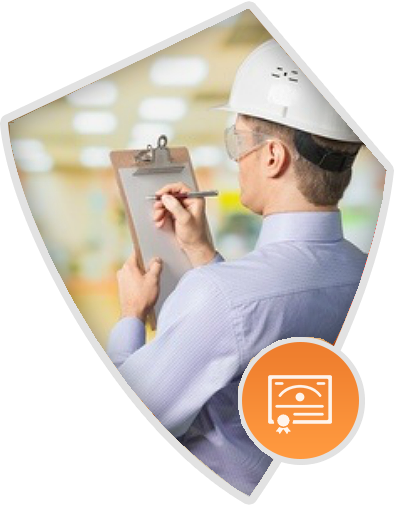 We specialize in Quality Management Systems and have the experience to see your organization through a successful certification audit. Click below to request to get more information about how ISMS Solutions can assist you with your ISO 9001 implementation needs.